The River Jordan, the largest and most important river in the Holy Land, has been of great importance, both historically and religiously, throughout the ages. 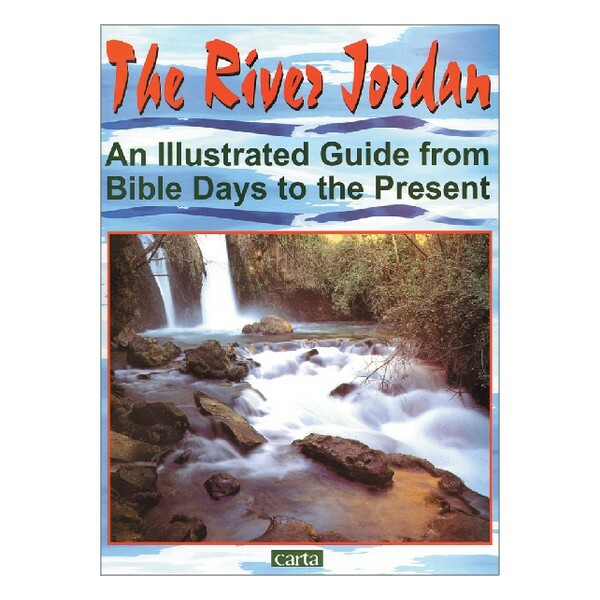 This soft-covered guide is beautifully illustrated with landscapes, town and holy sites along the 70-mile course of the Jordan River from the Sea of Galilee to the Dead Sea. 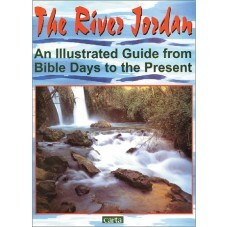 Detailed maps show the significant historical events related to the Jordan River, and a special fold-out map with index detailing the significant sites along the Rift Valley and the River Jordan.